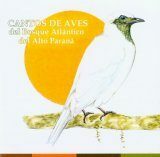 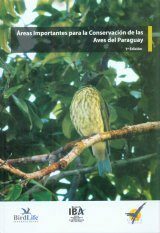 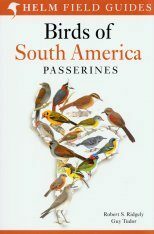 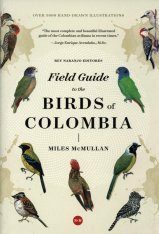 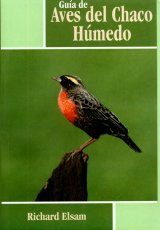 Distribution maps for 707 bird species found in Paraguay. 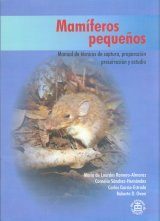 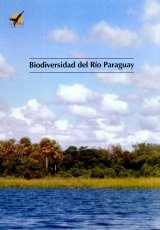 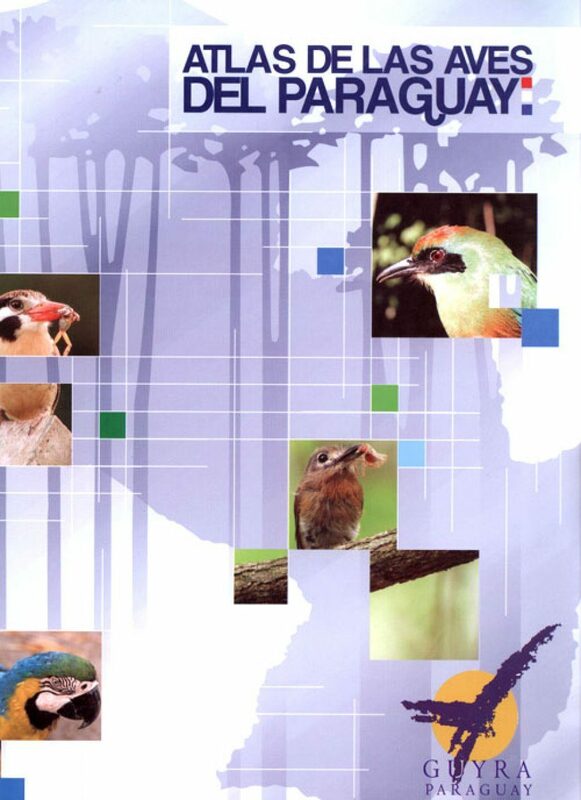 In addition to the distribution map, each species account includes the scientific name, common name, English name, habitat type, global conservation status, and conservation status in Paraguay. 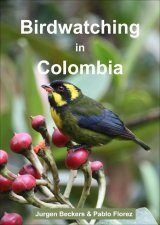 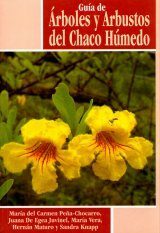 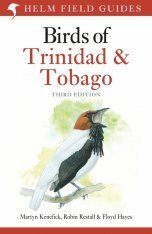 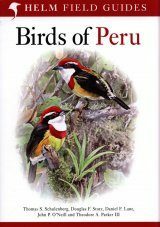 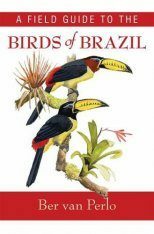 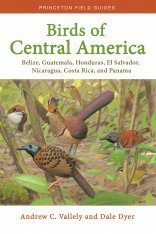 Includes introductory chapters on habitat, methodology and more, a bibliography and a scientific name index.